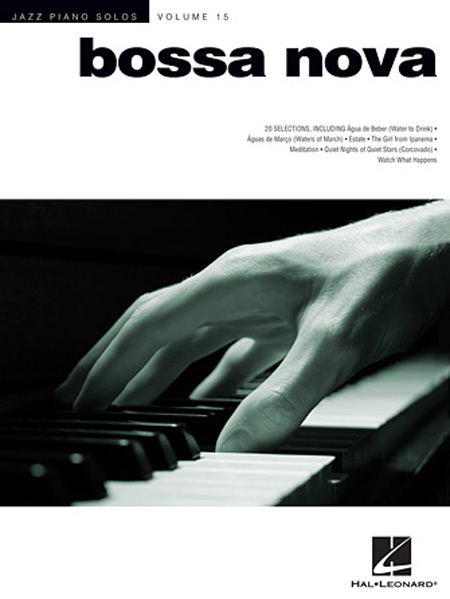 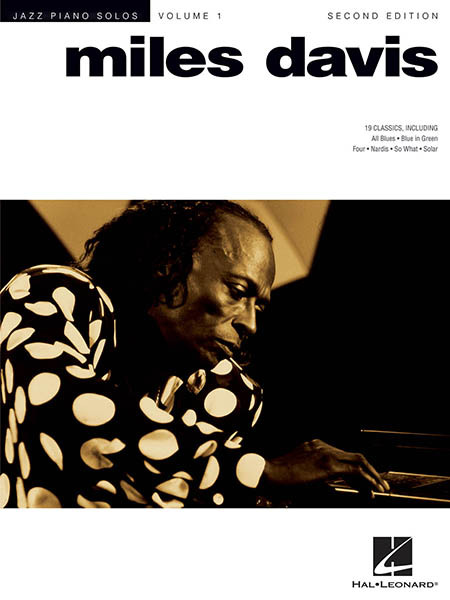 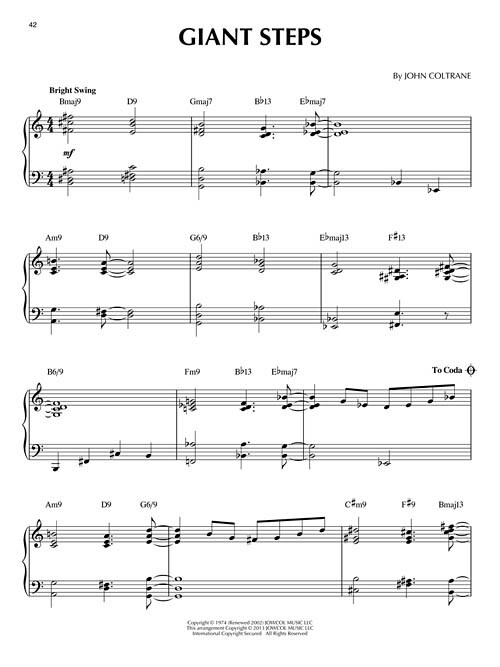 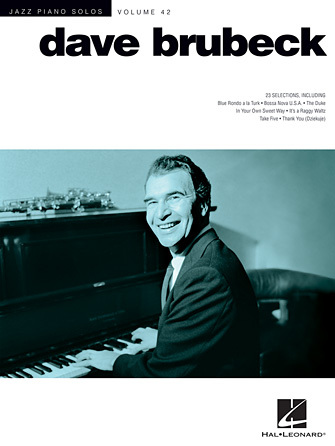 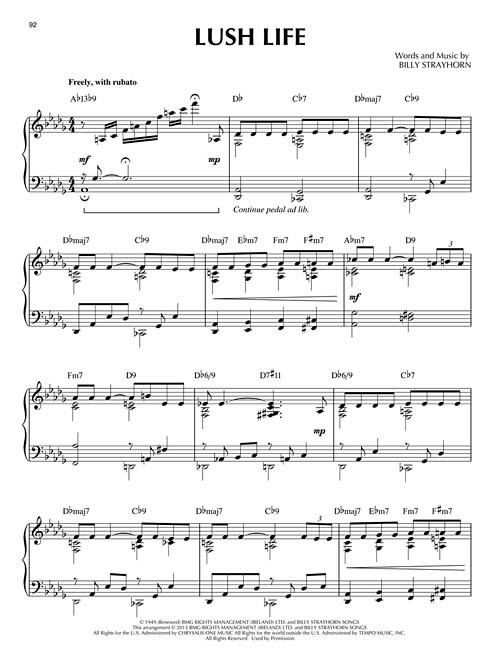 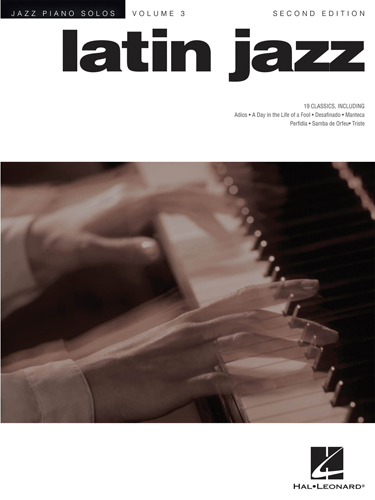 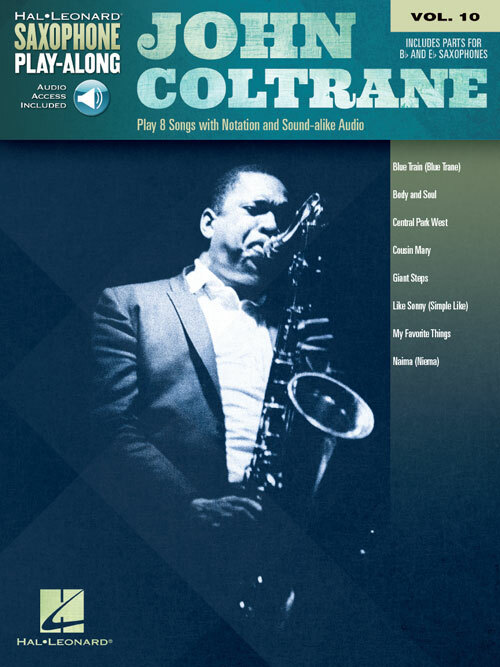 Arranjos para piano solo e acordes de diversos temas de Coltrane; incluindo: All or Nothing at All • Blue Train (Blue Trane) • Central Park West • Equinox • Giant Steps • Impressions • Lush Life • Mr. P.C. 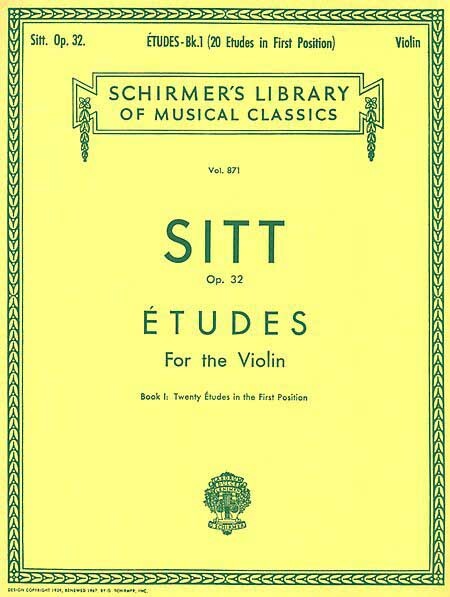 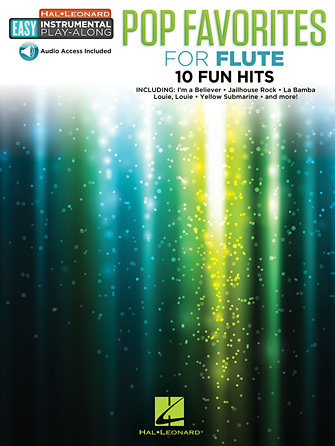 • My Favorite Things • Naima (Niema) • Syeeda's Song Flute • e outras!!! 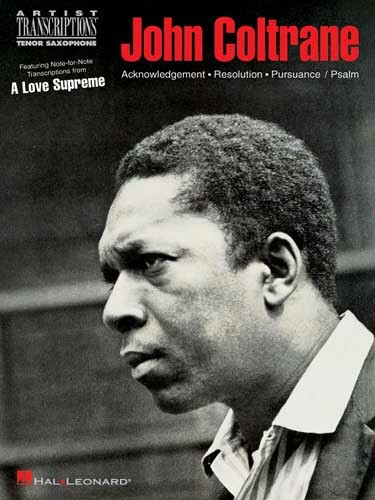 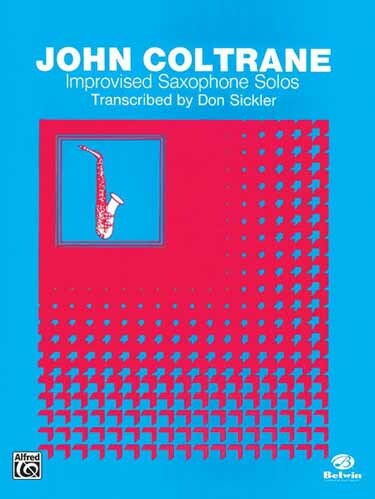 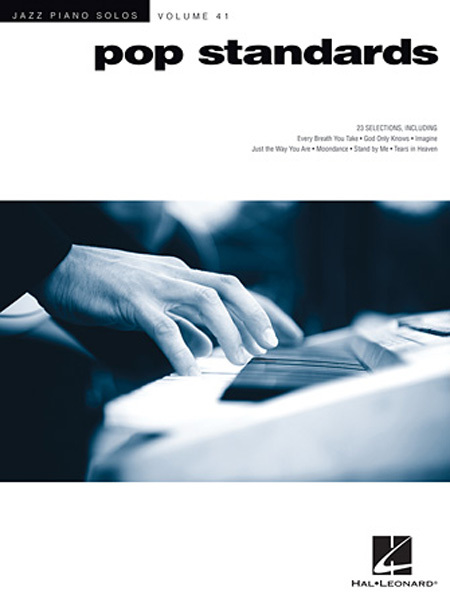 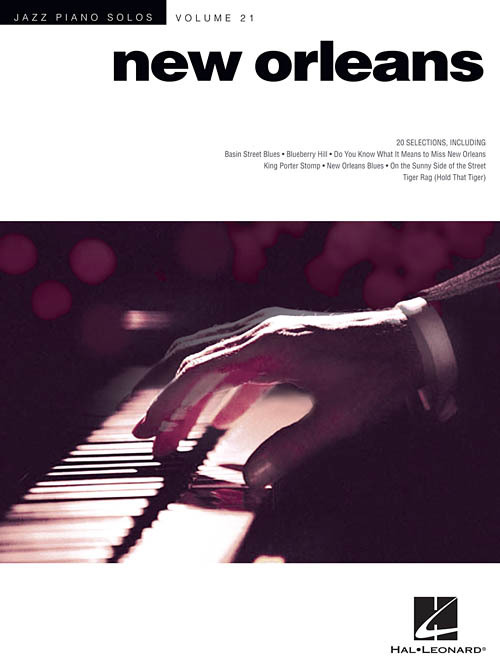 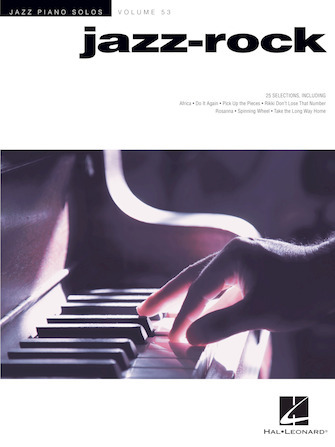 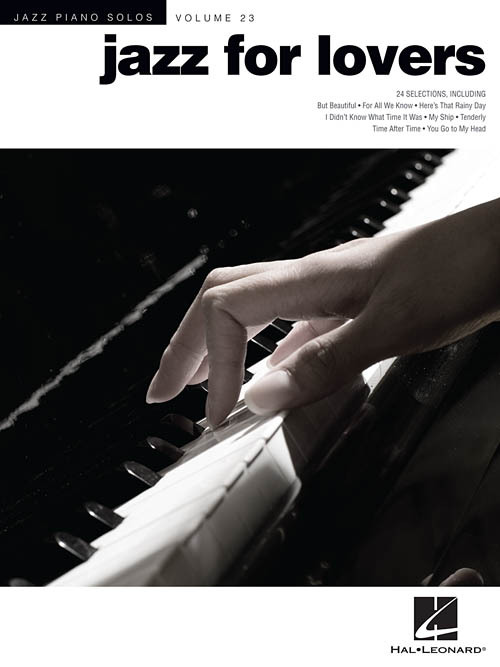 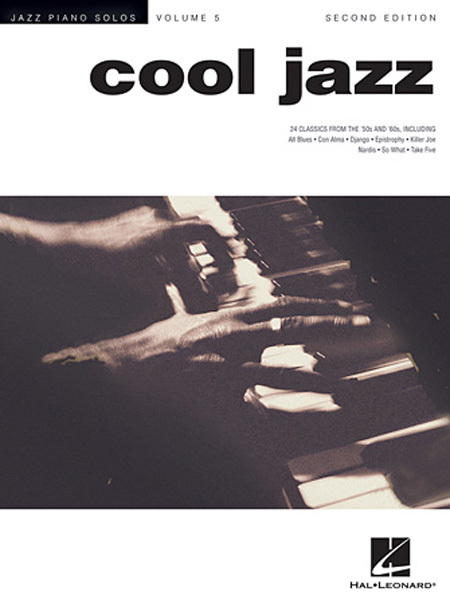 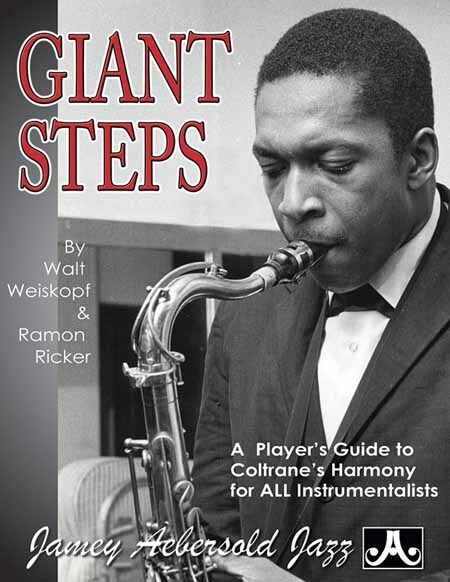 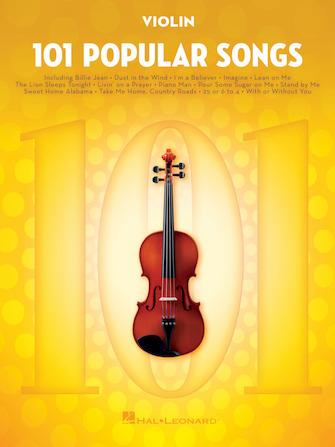 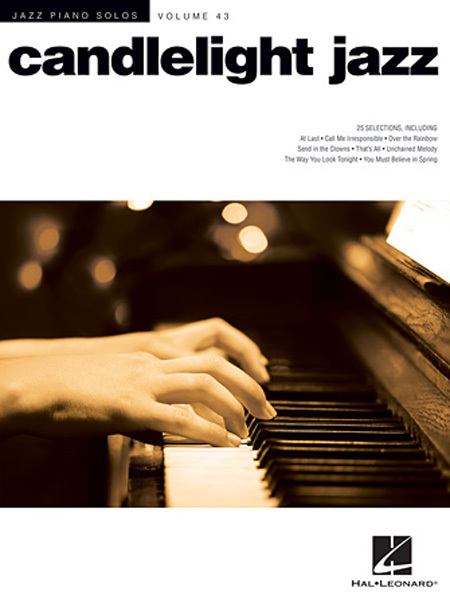 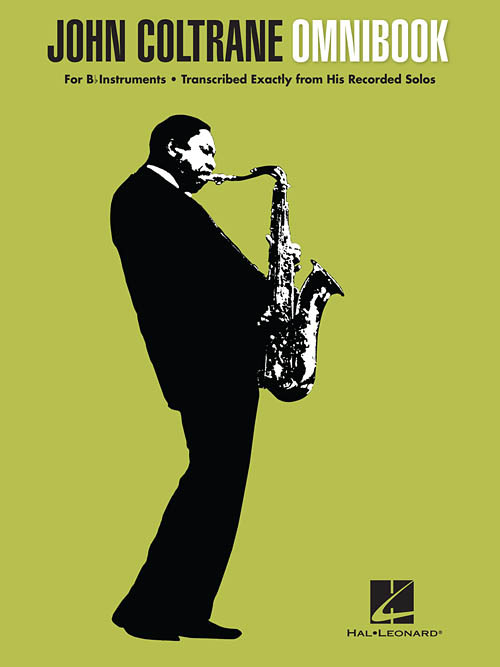 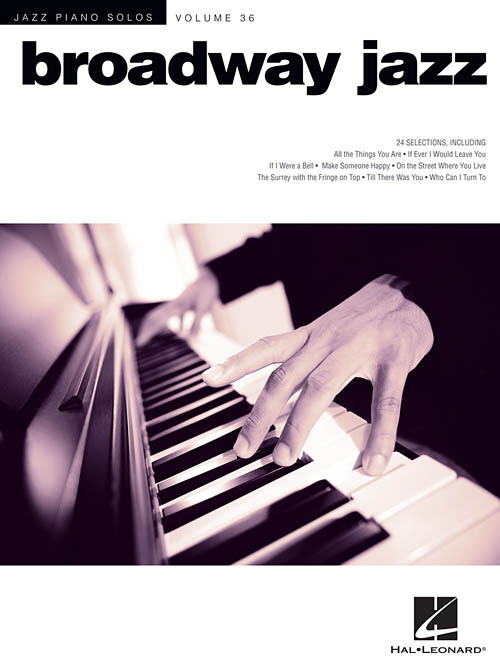 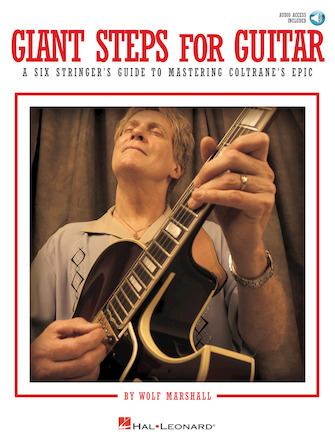 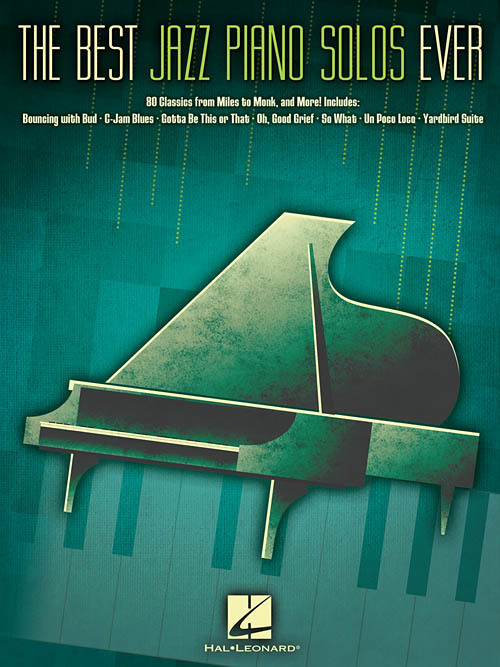 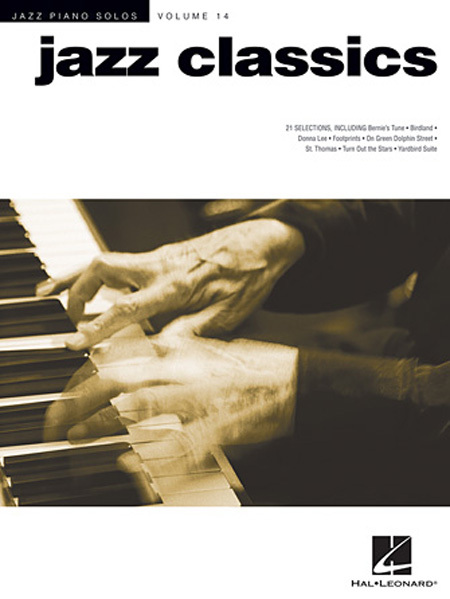 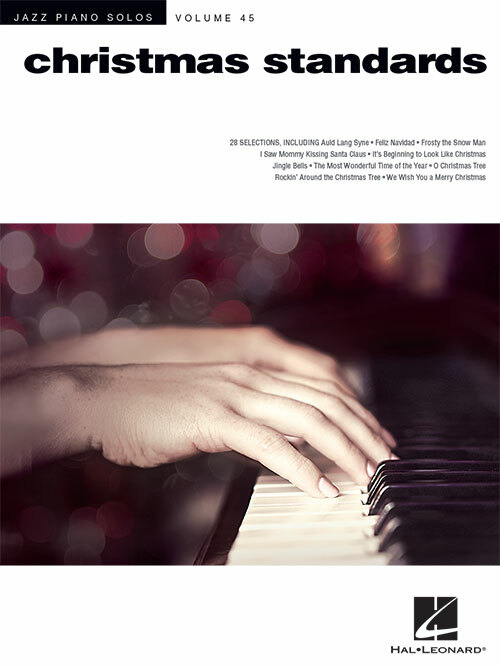 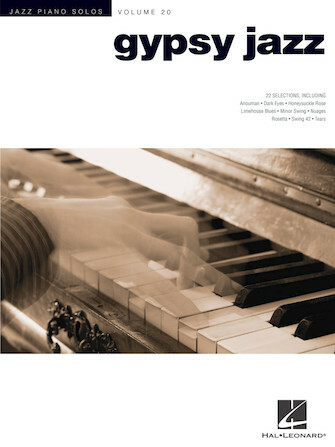 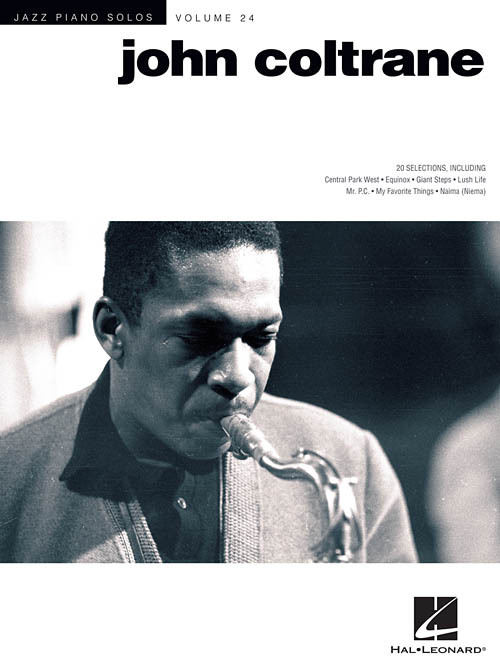 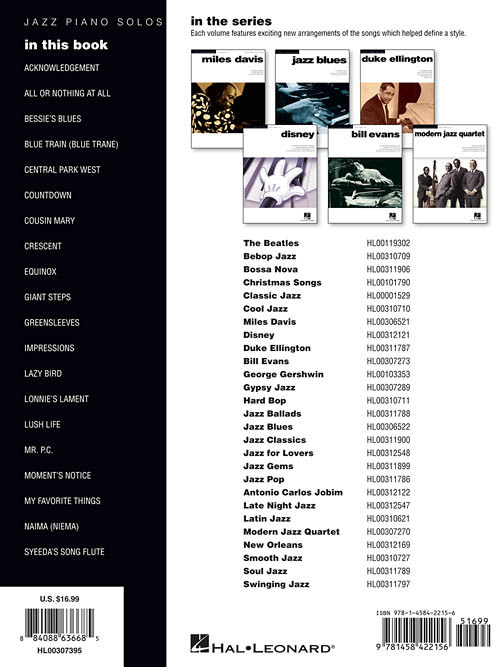 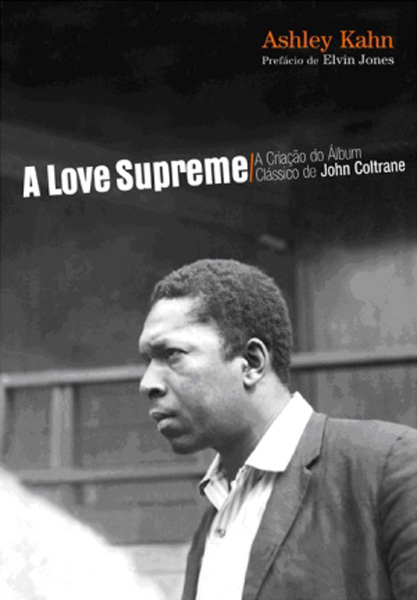 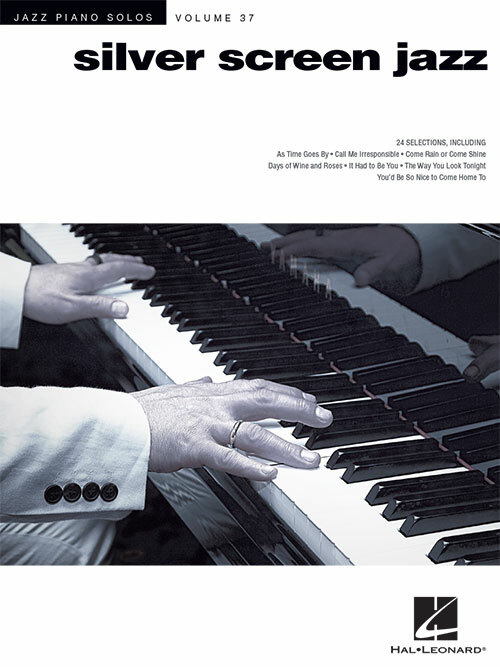 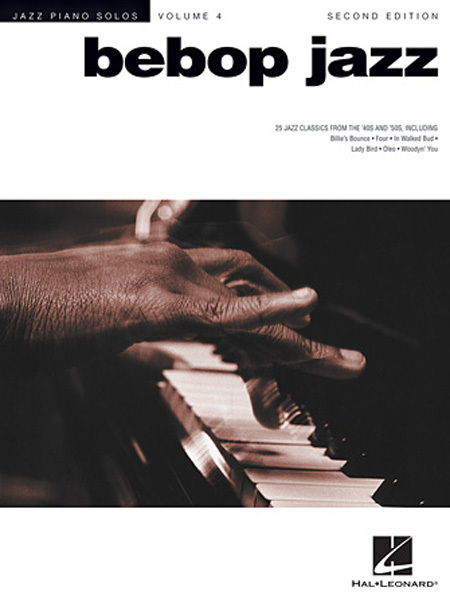 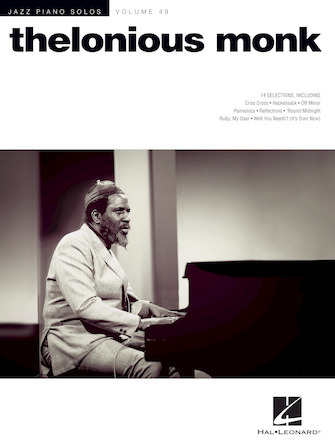 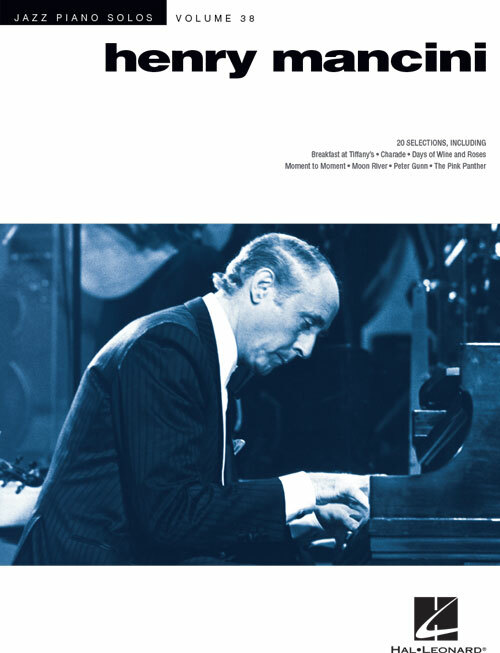 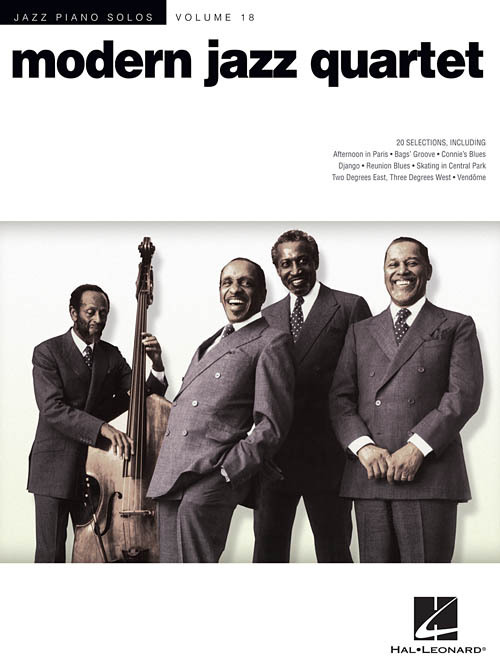 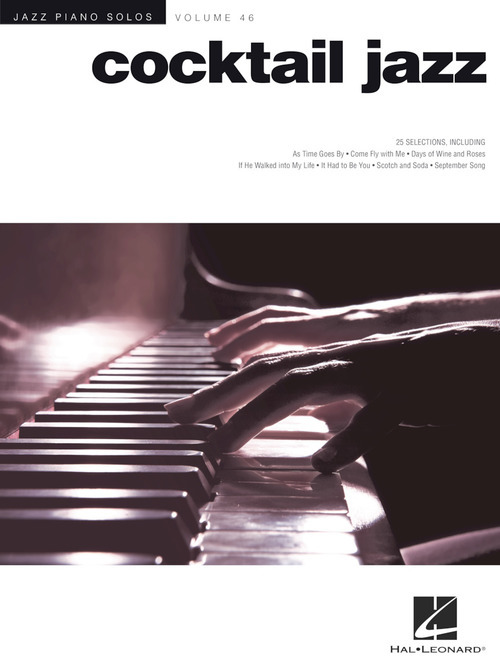 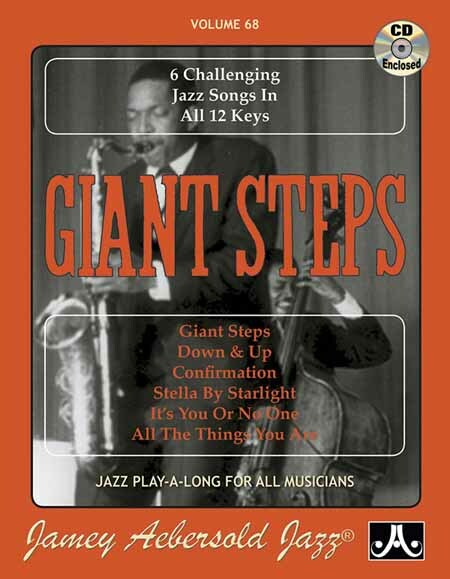 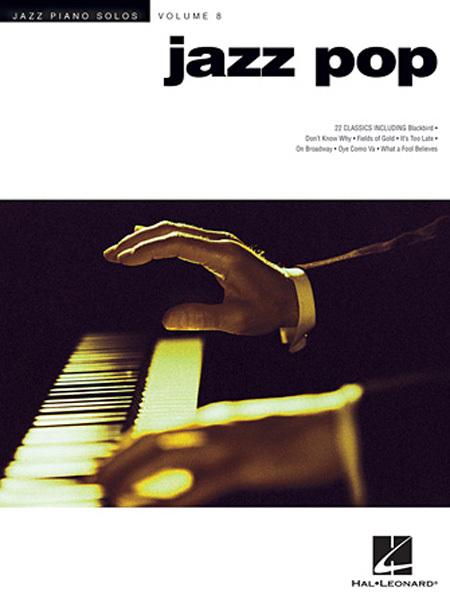 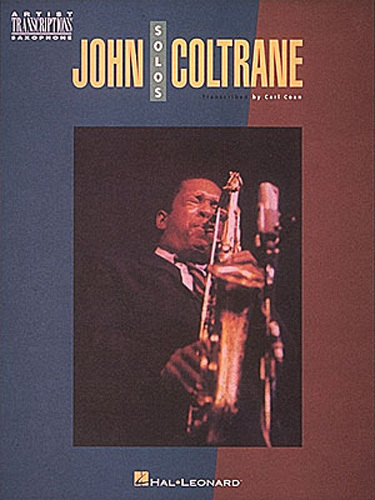 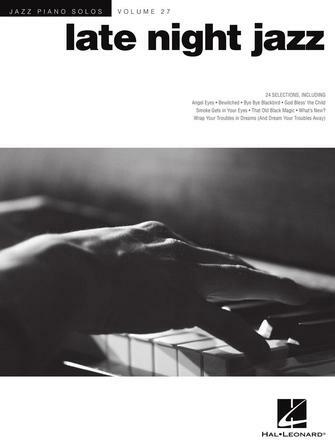 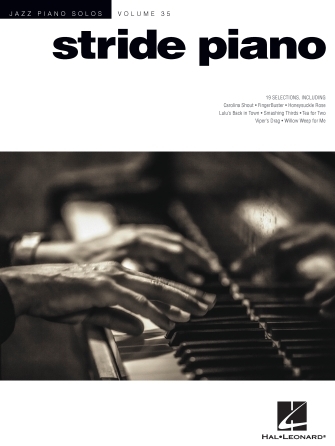 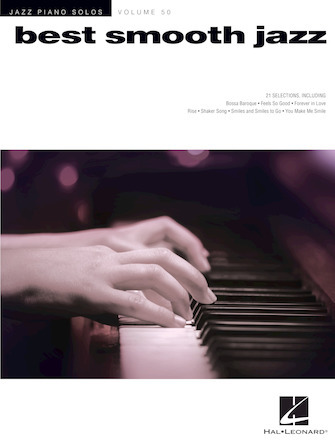 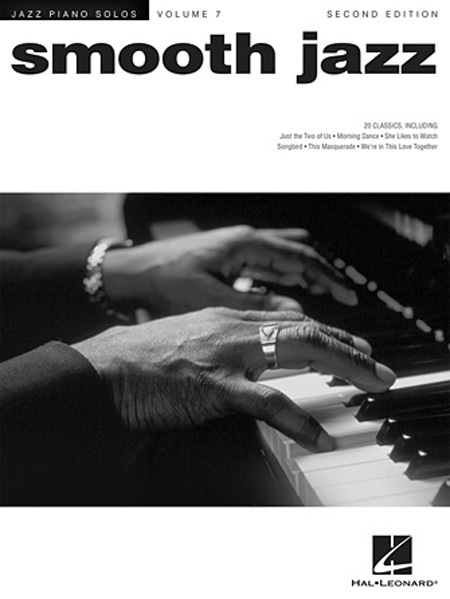 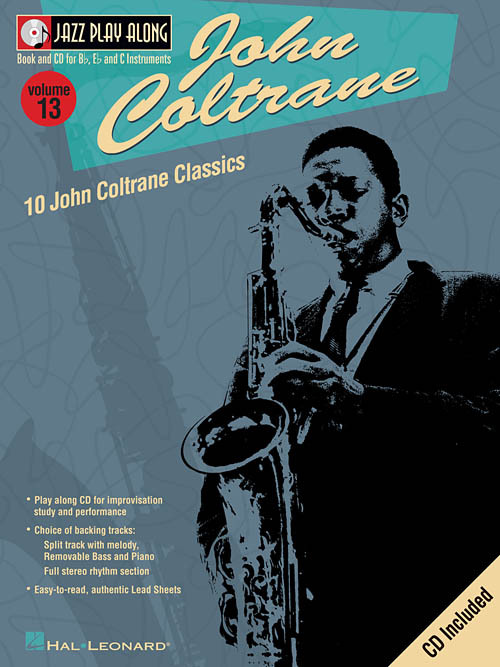 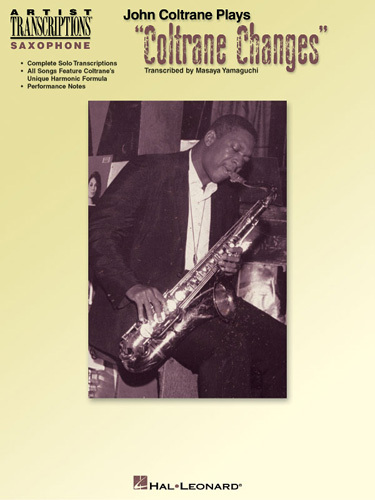 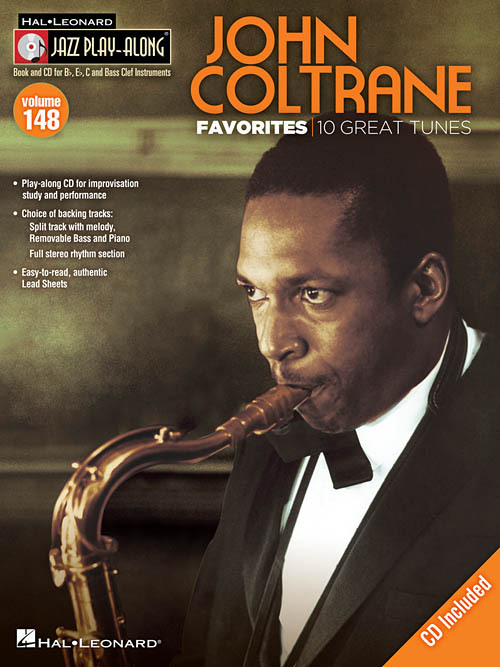 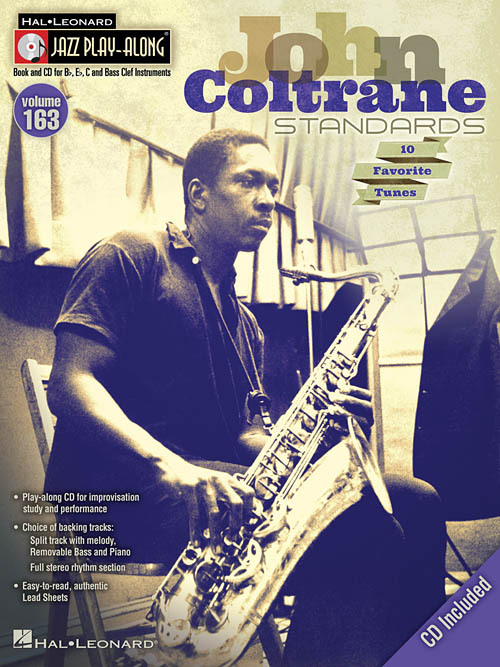 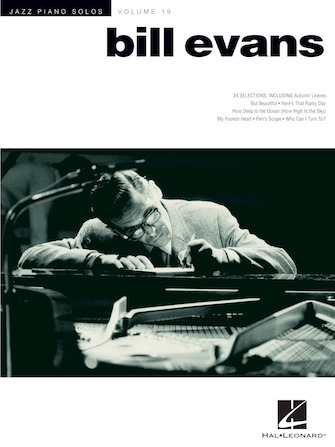 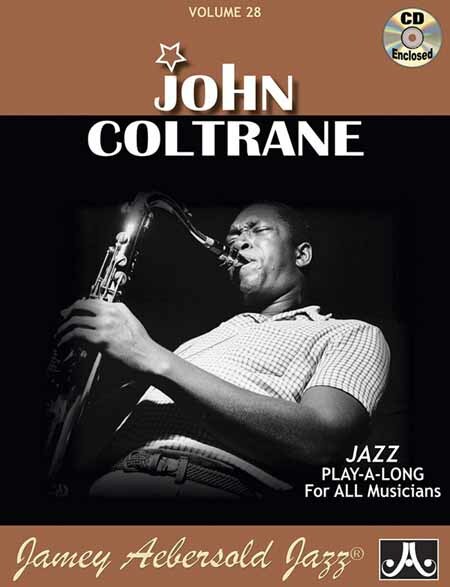 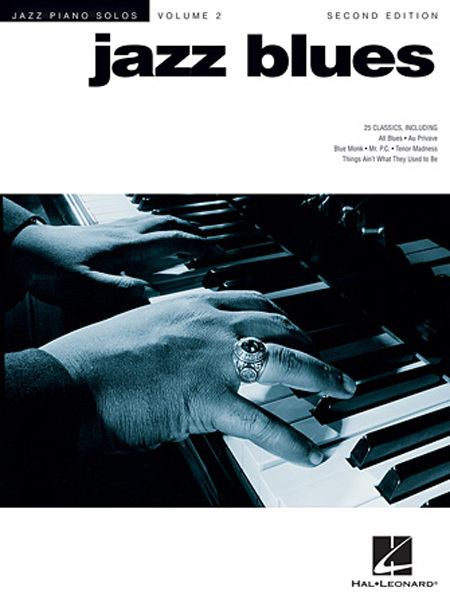 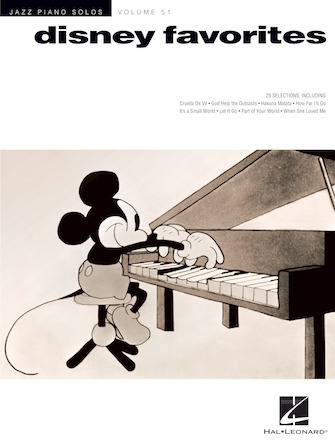 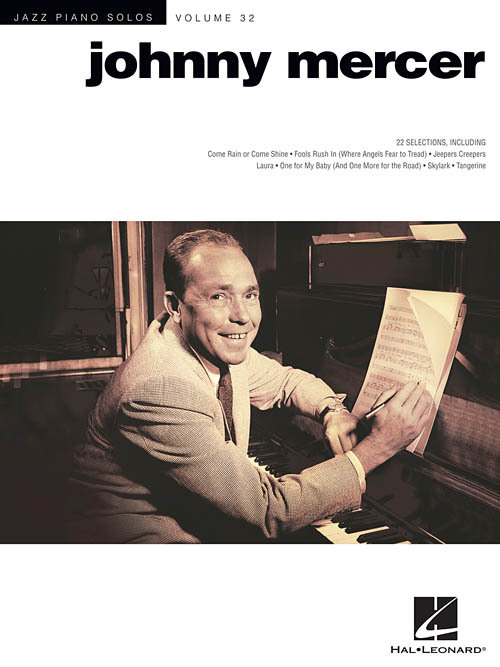 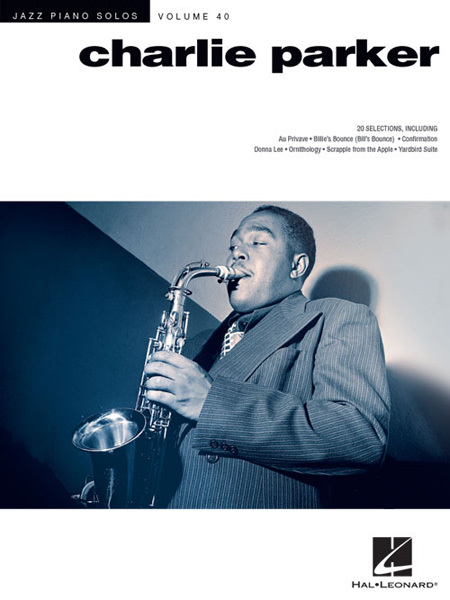 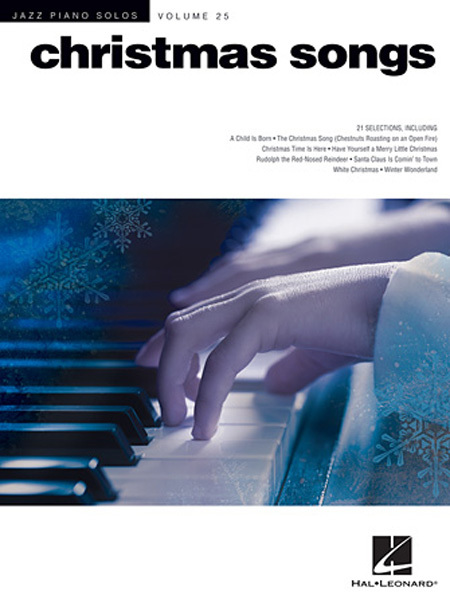 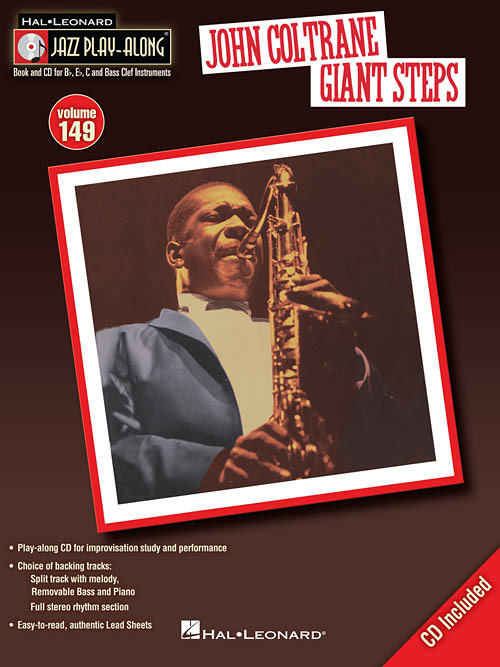 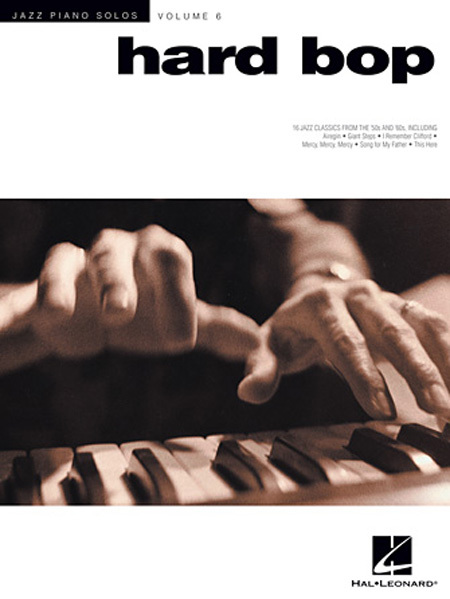 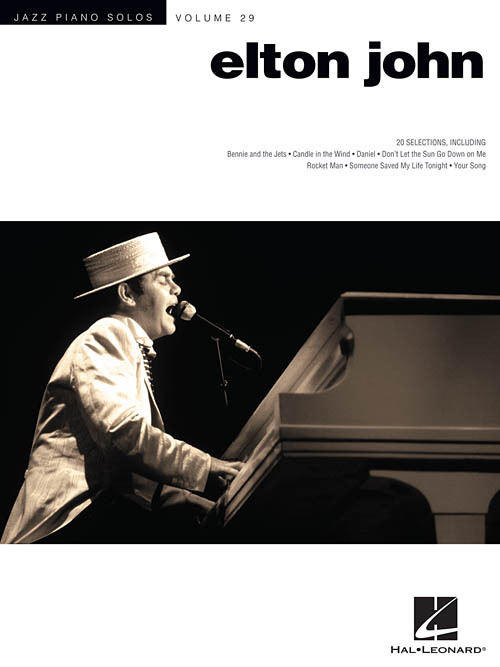 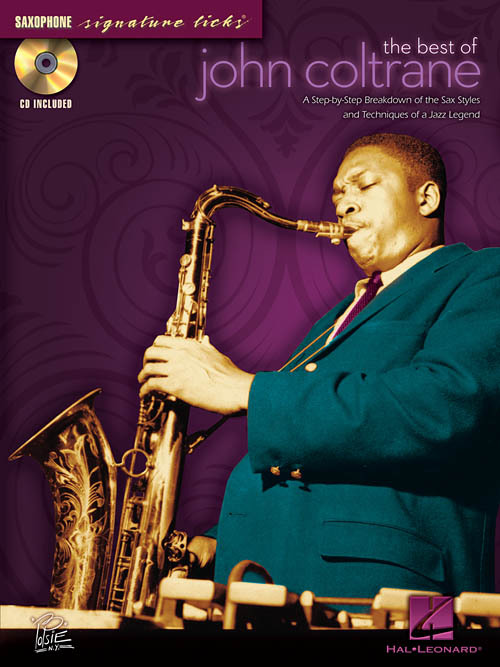 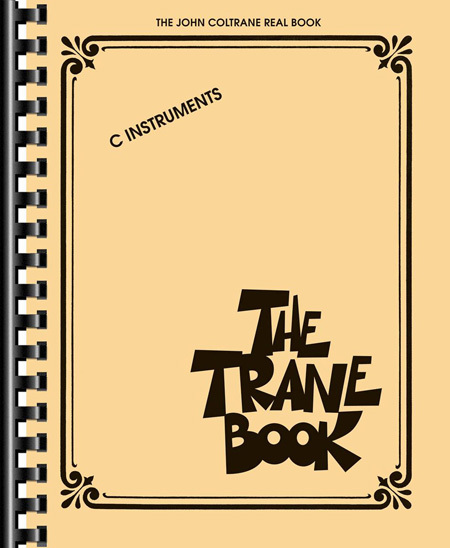 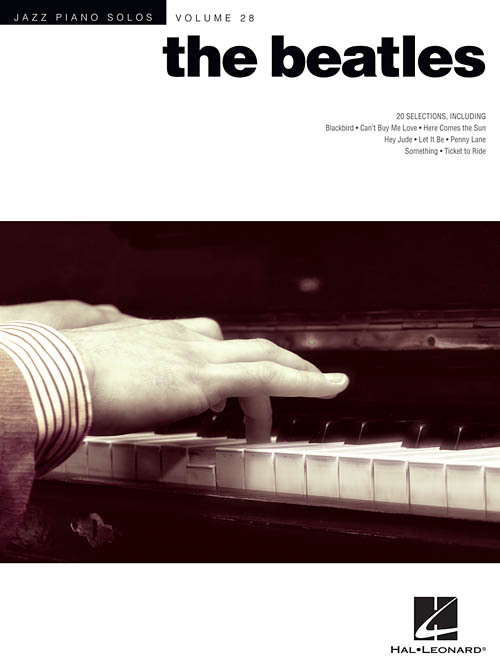 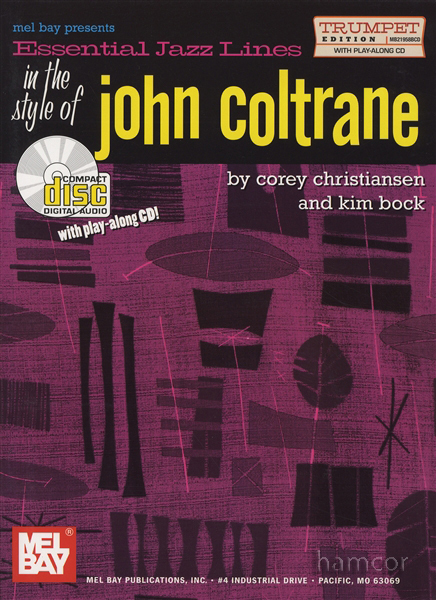 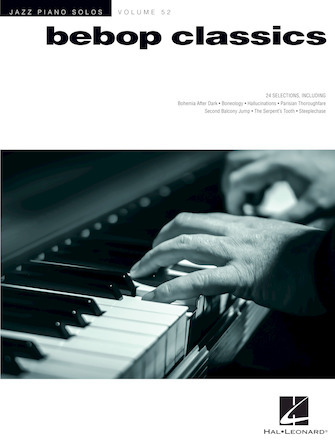 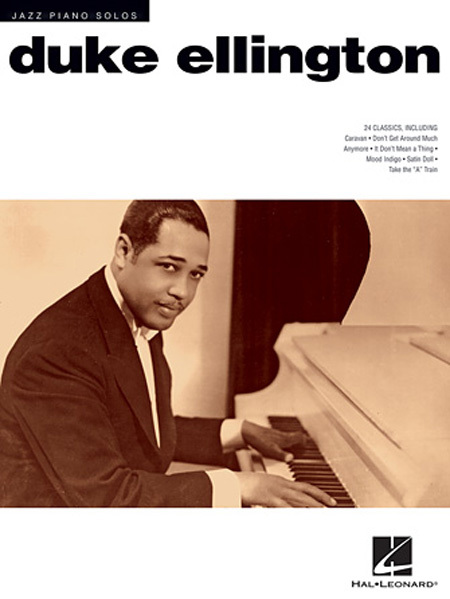 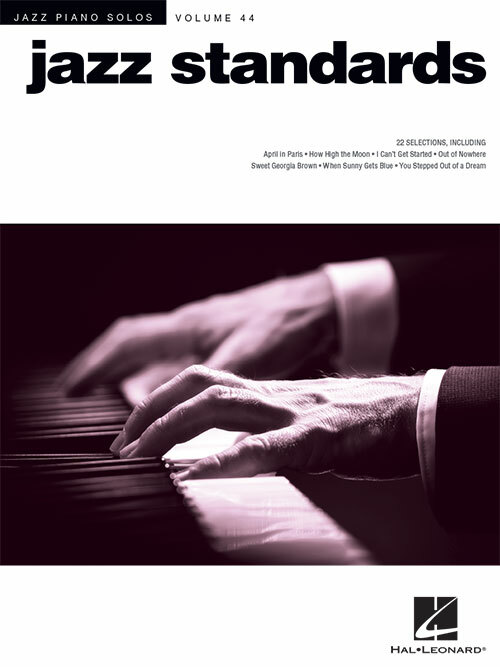 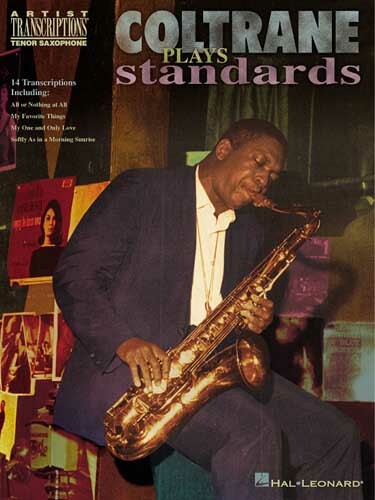 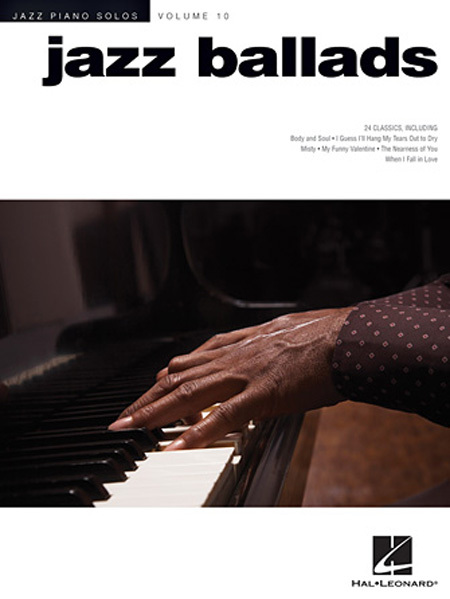 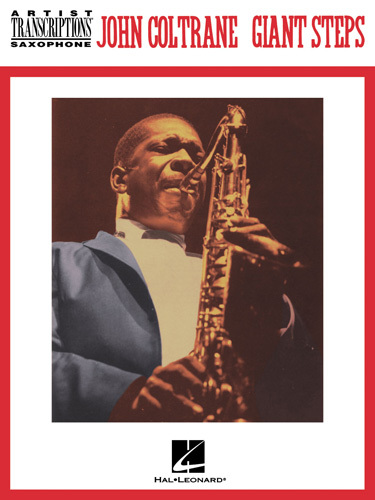 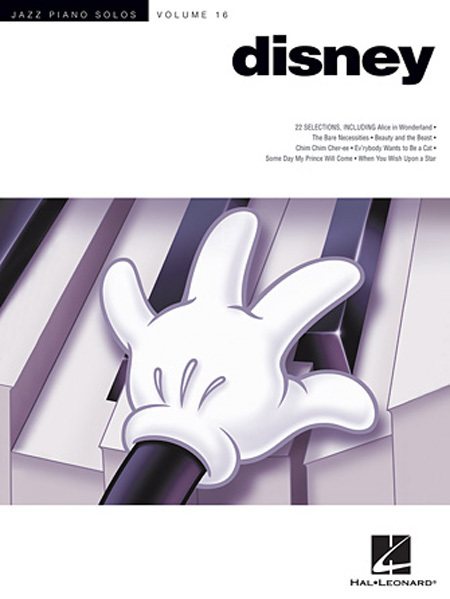 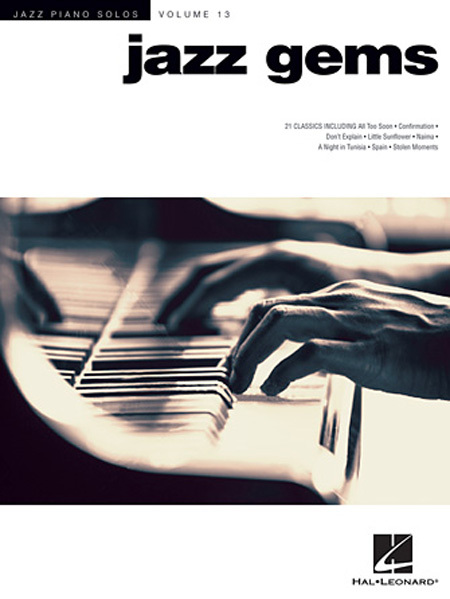 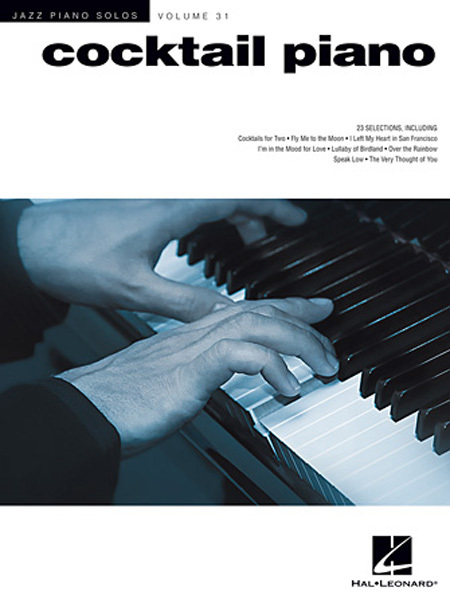 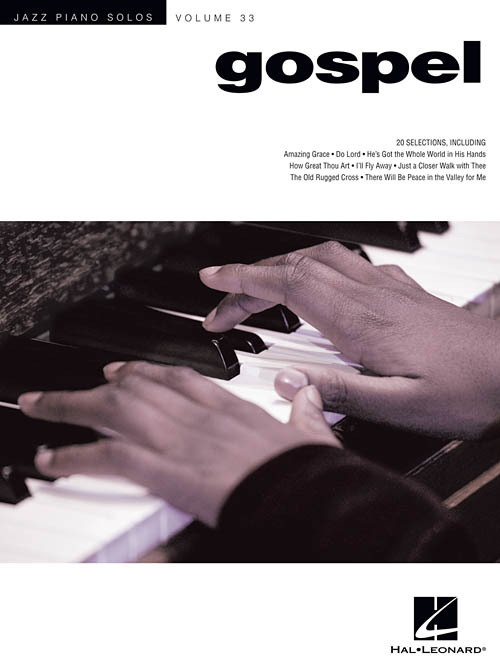 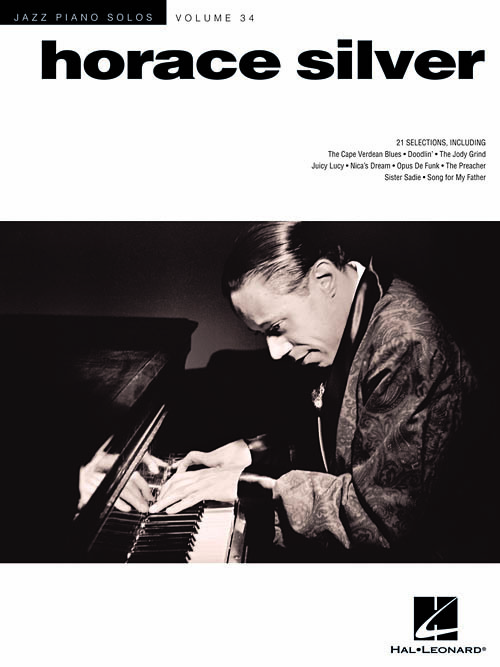 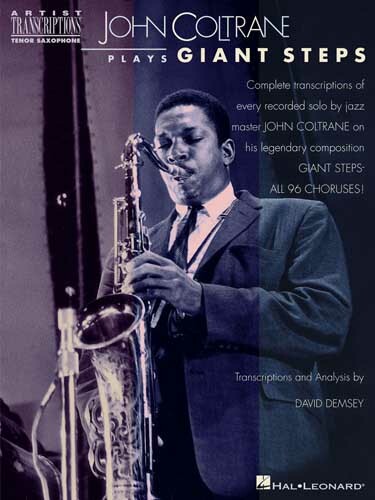 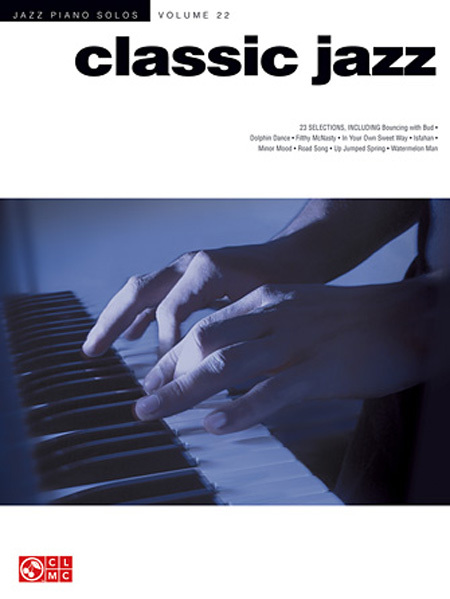 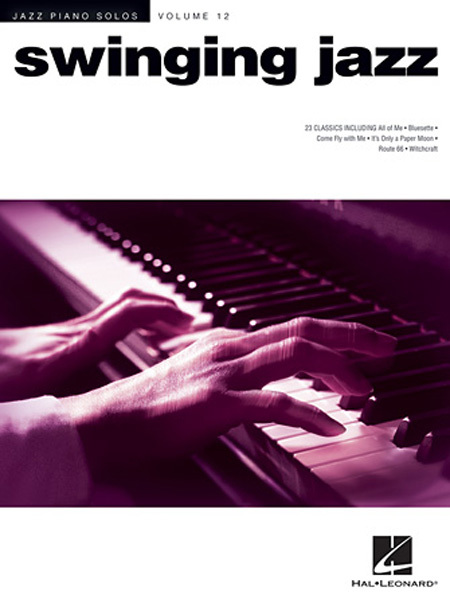 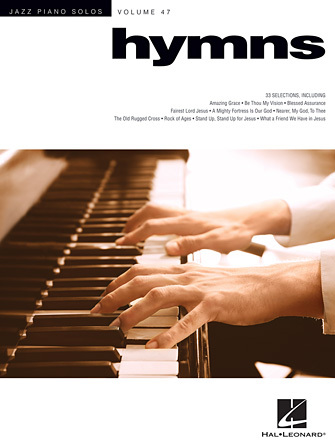 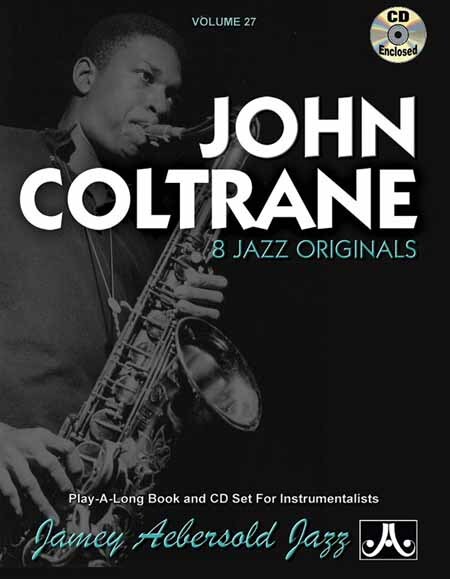 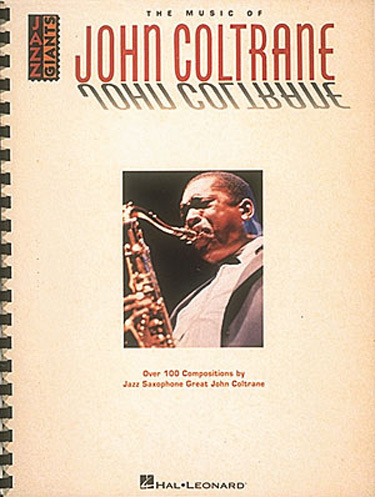 20 selections of the greatest tunes from “Trane” in piano solo arrangements with chord symbols.